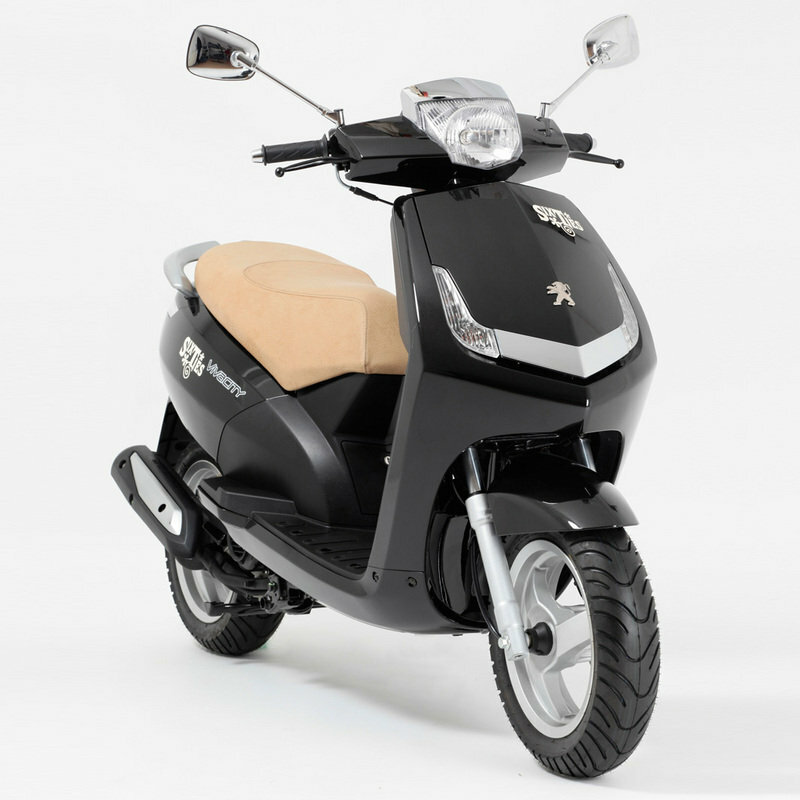 The Peugeot Vivacity 3 50 Series was designed to deal well in the hands of a novice. 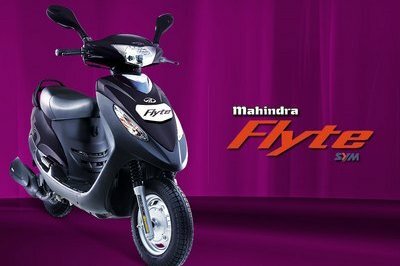 The scooter is powered by a 50cc, 4-Stroke engine which is not exactly a road burner by any stretch of the imagination, but it can still get you from point A to point B in an effortless and seamless manner. The scooter’s fuel tank has a capacity of 8.5 liters which is just enough to allow you longer stops between refills. 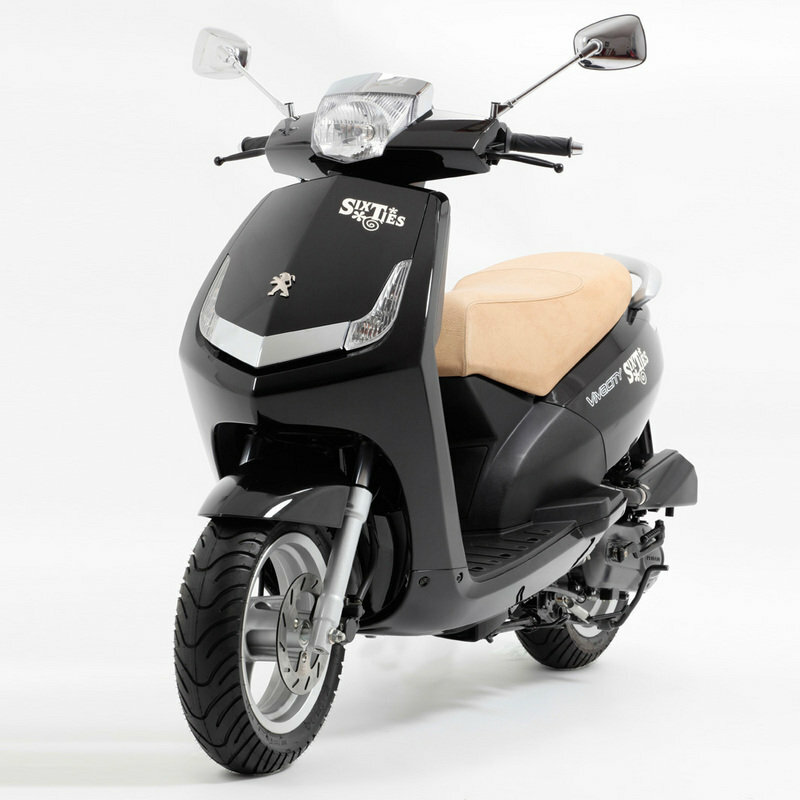 Thanks to its low weight (95 kg), the scooter is very easy to maneuver offering maximum agility around the tight city streets. 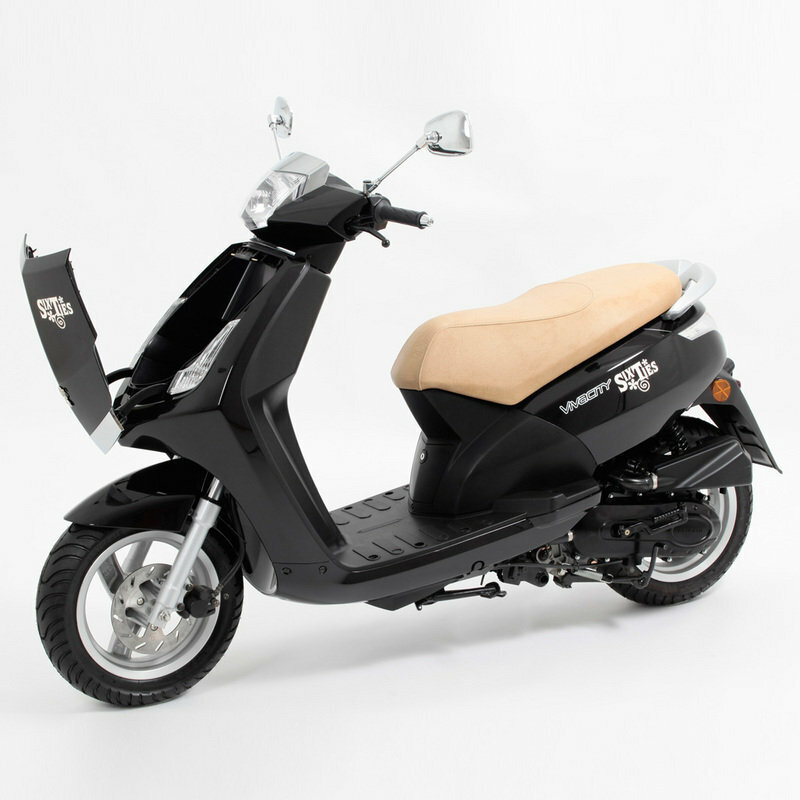 The scooter offers a roomy luggage capacity complete with a spacious 22-litre storage bay and a unique 13-liter compartment concealed in the front body panels. 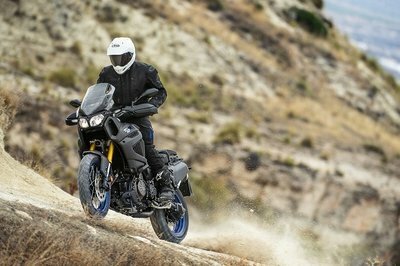 You’ll also like the modern-looking blue backlit instrument panel that includes a clock, an external temperature gauge and a handy 12V socket. 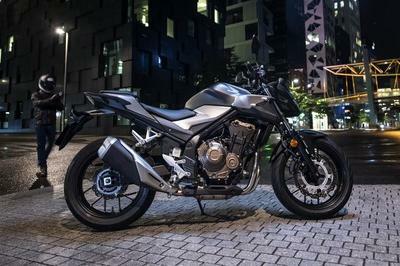 The Peugeot Vivacity 3 50 Sixties is powered by a clean modern 4-stroke engine, with a classic color scheme that also offers many modern design features, including a 12V socket to charge up accessories while on the move and a backlit digital dashboard. 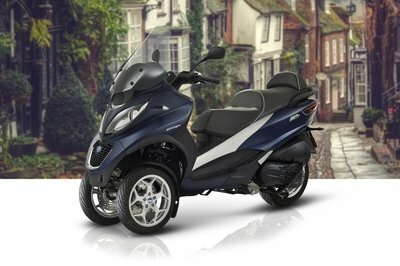 Combining contemporary urban design with a retro twist, the Vivacity Sixties has a fuel efficient 50cc motor, making it one of the most economical vehicles for towns and cities. By concealing the generous 8.5 liter fuel tank under the floorpan, the designers lowered the centre of gravity for enhanced handling and created more space for the rider’s legs, making this scooter comfortable for a wide variety of people.﻿ Whether you’re a newbie or an experience scooter enthusiast, the Vivacity 3 50 Series has a whole lot to offer.